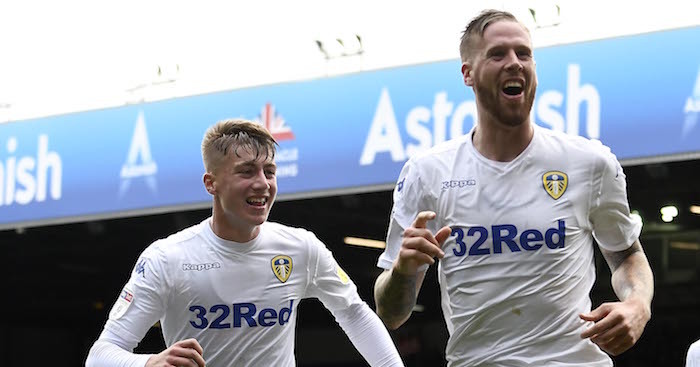 Leeds have confirmed that Jack Clarke will miss Wednesday’s match against Swansea after the winger was taken to hospital during Saturday’s 1-1 draw at Middlesbrough. The 18-year-old, who had been substituted at half-time of the 1-1 draw at the Riverside, complained of feeling unwell in the dugout and was then carried away on a stretcher while being given oxygen. 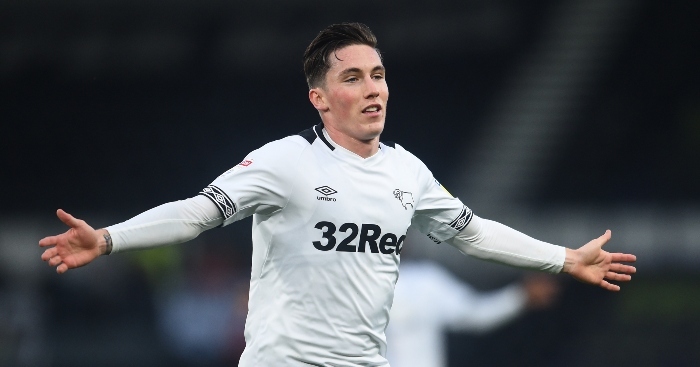 The player has since been discharged from Middlesbrough’s James Cook Hospital, while his agent – former Leeds star Ian Harte – insisted all was fine with the player. And United’s chief executive Angus Kinnear has provided a further update to concerned fans about the youngster’s health, telling the club’s official website: “Jack has had messages from football fans from every club you can imagine and we all really appreciate it. “Jack spent the night under the supervision of the medical staff from the club and he will return home today [Sunday]. 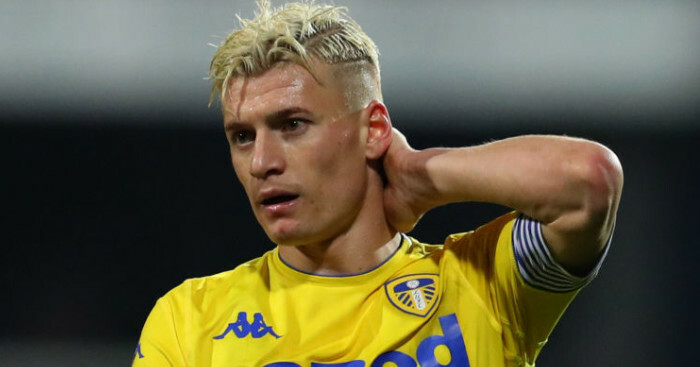 Leeds are quite rightly taking a cautious approach over the teenager and he will be absent from the squad that takes on Swansea at Elland Road on Wednesday. 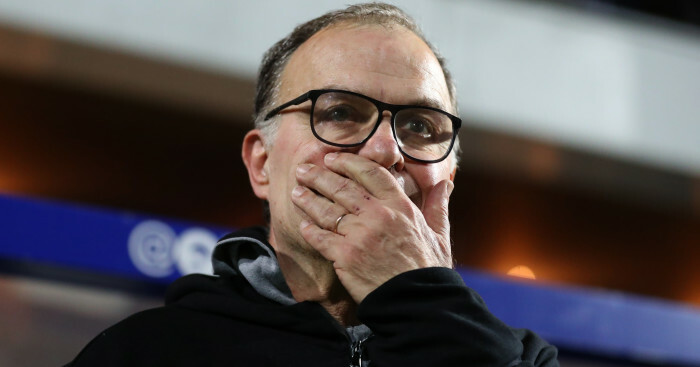 The club have refused to set a comeback date for the player, though Marcelo Bielsa will hope he gets the all clear in time for their match against Bolton at Elland Road on February 23. 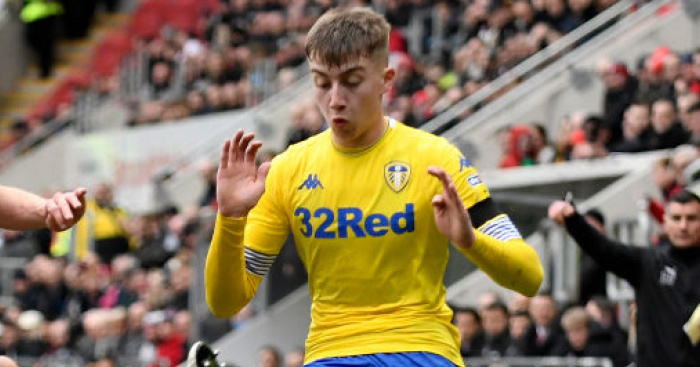 Until then, Leeds will run all the necessary checks on their young star and ensure they try to get to the bottom of the problem. 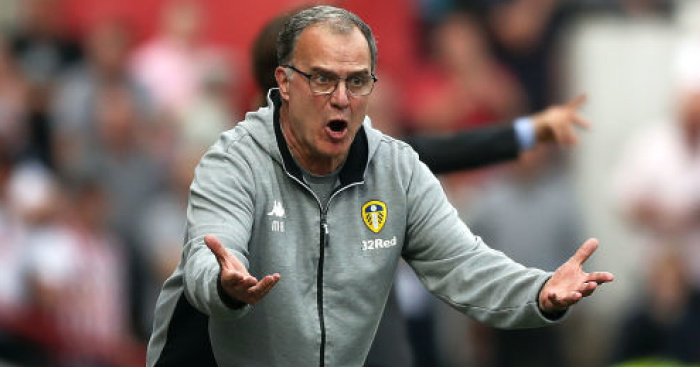 Leeds were keen to stress the excellent care and attention the player received from Middlesbrough, with boss Tony Pulis saying after the game: “The more important thing is making sure the boy, fingers crossed, is OK and recovers because he is a very, very talented young player.